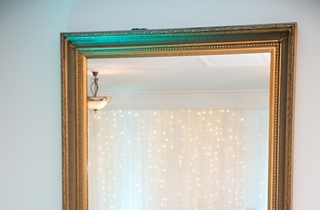 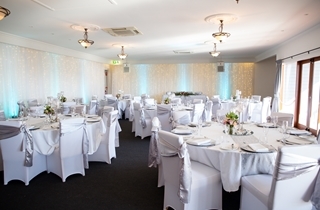 Ensure your wedding really is the happiest day of your life by capturing the romance and charm of Woody Point. 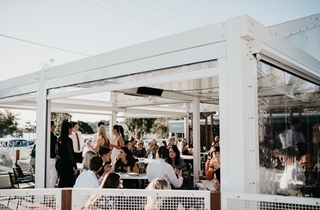 Only 30 minutes from Brisbane’s CBD, you’ll have the perfect bayside setting for your special day. 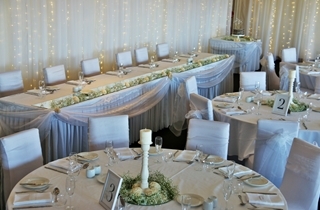 The upstairs Seaspray Room boasts its own private verandah with magical views across Bramble Bay. 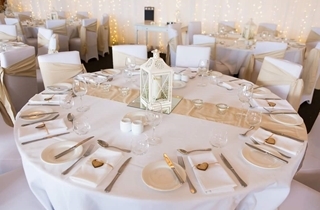 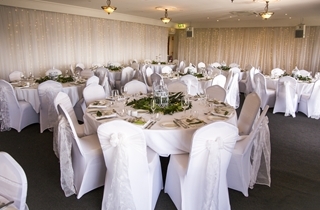 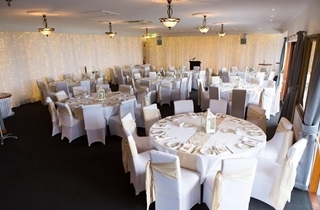 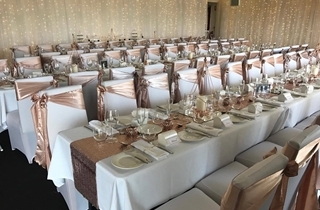 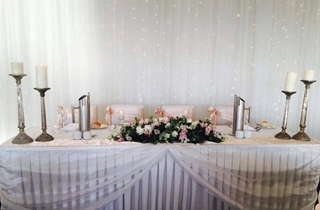 We can cater for small groups, sit down or cocktail receptions and ceremonies, with top class facilities to alleviate the worry from your planning. 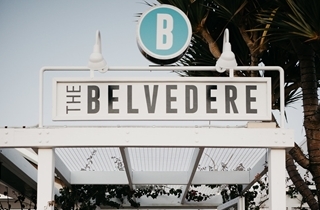 Not only is the Belvedere an exquisite place to celebrate your love, with its unforgettable sunsets over the bay, the surrounding Woody Point area also has a wealth of romantic locations to hold your ceremony and take your photos.